When it comes to American espionage, few people are as close to the truth as Francis Gary Powers, Jr., and fewer have a story to tell as exciting as his father’s — one that inspired director Steven Spielberg to make a movie out of it. 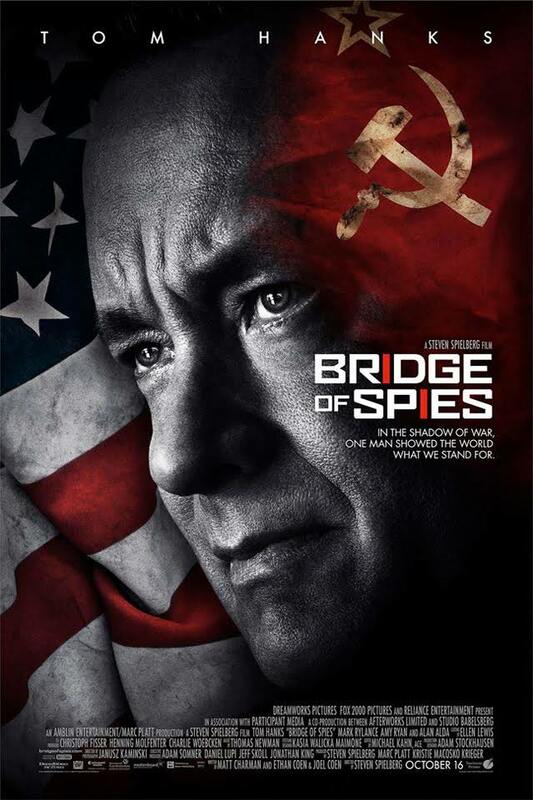 Bridge of Spies (2015) tells the declassified tale of New York lawyer James Donovan, who brokered the international prisoner exchange that brought home American U-2 pilot Francis Gary Powers, Sr. The narrative lives on through Powers’s son, who will tell his own story of historical preservation Wednesday night at the Houston Museum of Natural Science. May 1, 1960, during the height of the Cold War, Powers, Sr. was shot down over Russia during a spy mission to take photos of the ground from an altitude of 70,000 feet. Using specialized camera equipment, Powers’s plane gathered information on ground movements from 13.25 miles above the Earth’s surface, more than twice the cruising altitude of a commercial airliner. Powers’s U-2 was damaged by an SA-2 anti-aircraft missile, which exploded near the tail section, breaking off a portion of the tail. The plane disintegrated as it fell through the atmosphere, tearing off both wings. According to his son, Powers never ejected but still survived the crash, and the middle of the aircraft remained nearly intact, leaving advanced technology available for Russian engineers to investigate. 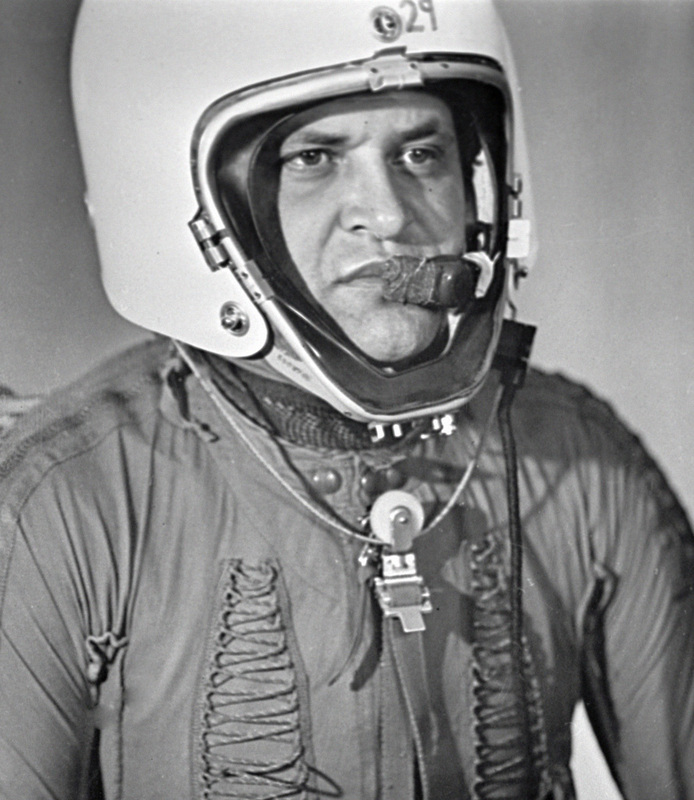 Francis Gary Powers, Sr., in the specialized pressure suit that allows U-2 pilots to survive at 70,000 feet. Powers pulled himself from the wreckage and was later captured by the Russian military and detained in a Soviet prison for two years. In the media and history books, his capture and brokerage back to the United States became known as the U-2 Incident of May 1960. At this point, Powers’s story grows muddled in rumor and conspiracy theory, which his son has passionately and patiently resisted for decades through his work with the public. Many Americans considered Powers as a traitor, believing he should have taken his own life to preserve U.S. secrets and that perhaps his return home meant military secrets had been exchanged. 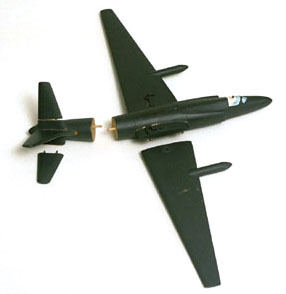 Powers, Sr. used this model to explain in legal hearings how the aircraft broke up as it fell to the ground. “It’s never too late to set the record straight,” Powers, Jr. told the Houston Rotary Club at a special luncheon Tuesday, where he delivered his story as a guest speaker. He explained that the U-2 Incident happened when he was a child living in California, but he was old enough to understand his father’s POW status. 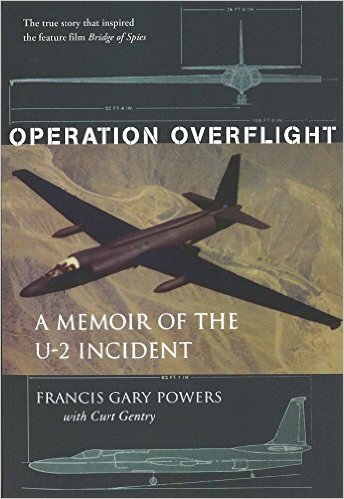 Later in life, after his father published his 1970 memoir, Operation Overflight: A Memoir of the U-2 Incident, Powers, Jr. became instrumental to the preservation of the U-2 Incident and Cold War espionage. His father died in a tragic news helicopter accident in 1977, and after many years of mourning, Powers, Jr. picked up the torch. With the help of John C. Welch, Powers, Jr. founded The Cold War Museum in 1996. Inspired by decades of research into declassified documents, his father’s memoir and personal experience, he first established the museum as a traveling collection with the preservation of truth in mind. Over the years, the museum traveled around the world to build interest in the creation of a permanent home, and in 2009, Powers, Jr. announced a physical address in Vint Hill, Va. He currently resides in Richmond. For 15 years, Powers, Jr. pitched his father’s story to the film industry to further build interest in the museum, the memoir and the U-2 Incident. In July 2014, Steven Spielberg requested to option Powers’s book for Bridge of Spies, released last October. The movie stars Tom Hanks as Donovan. Powers, Jr. will deliver a lecture Wednesday in the Wortham Giant Screen Theater at HMNS. He will discuss the U-2 Incident, the history of Cold War espionage and his experience establishing The Cold War Museum and serving as a technical consultant for Bridge of Spies. Tickets available online or at the box office. Don’t miss our temporary espionage exhibit Spies, Traitors, Saboteurs: Fear and Freedom in America, open through next Monday, Jan. 18. Learn the secrets of spies before they disappear! Still interested in espionage and counter-terrorism? Come back next week for a second spies lecture titled Terrorism, ISIS, and Emerging Threats — Evolution of Terrorism Strategy, Wednesday, Jan. 20 at 6:30 p.m. in the Wortham. Previous Post Ready, set, STEM! 2016 HMNS Outreach programs focus on physical fitness!